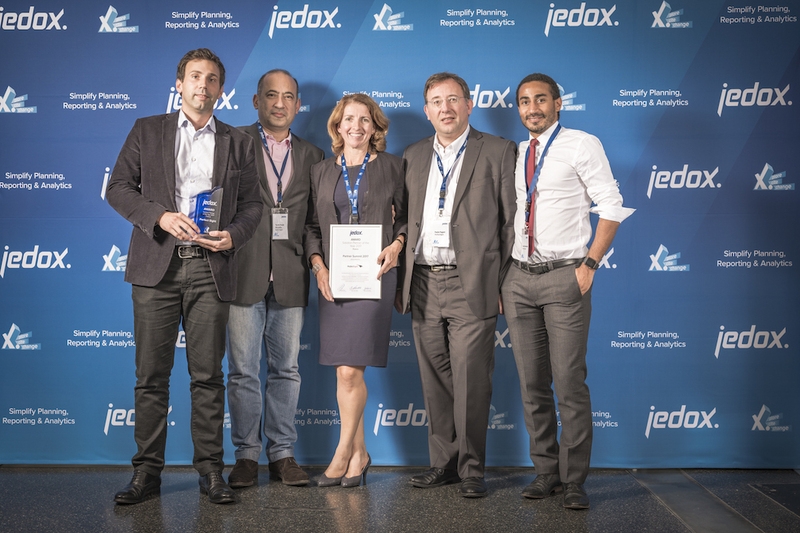 Wednesday 20 September 2017, Hamburg – PerfectSight today announced it has been named as the « Jedox Solution Partner of the Year – France 2017 » in recognition of its excellence and commitment in delivering on customer needs and driving business results using Jedox technology. The award was presented at the Global Partner Summit 2017 in Hamburg/Germany, Jedox’s 6thannual partner conference. PerfectSight was honored among a global field of top-performing Jedox partners who were recognized for their achievements in 2017. The Jedox Partner Awards shine a spotlight on outstanding contributions of VARs, OEMs, Consulting, and Alliance partners who went above and beyond in developing and growing their partnership with Jedox and driving customer success. Partners were nominated and reviewed by a panel of Jedox’s worldwide sales leadership. French Jedox Partner PerfectSight designs and implements Performance Management and Business Intelligence solutions. Our proven teams combine business and technical expertise to quickly deliver pre-packaged solutions and customize them for your specific requirements. We can provide you with a broad range of integrated solution, to effectively meet your business needs, regardless your sector: Financial planning – Financial budgeting – Scenario simulation – Sensitivity analysis – Workforce planning – Retail store performance management. PerfectSight is a company of the IENA Group. 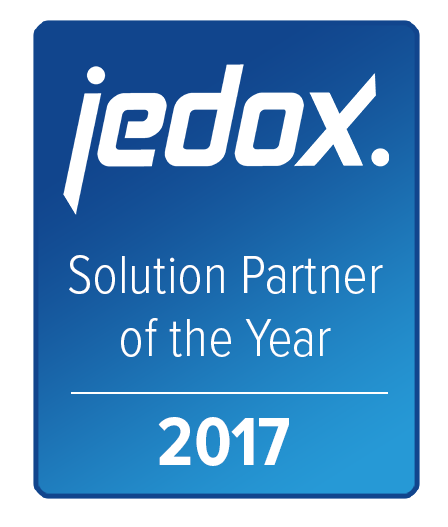 Partager la publication "PerfectSight Named « Jedox Solution Partner of the Year – France » at Jedox Partner Awards 2017"